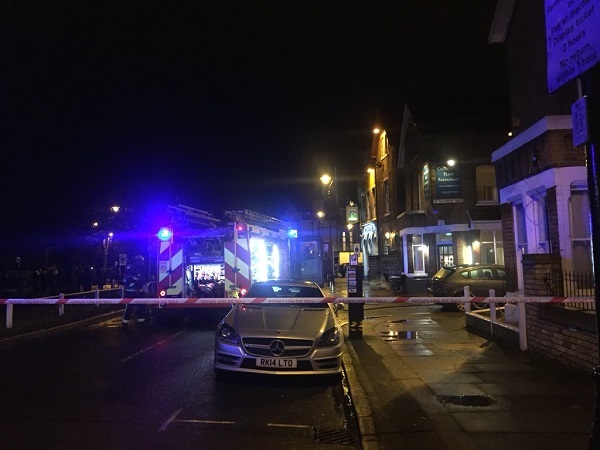 The owner of Charlotte's Place says an explosion in the kitchen of the restaurant last night (29/3) may have been caused by faulty gas cannister. 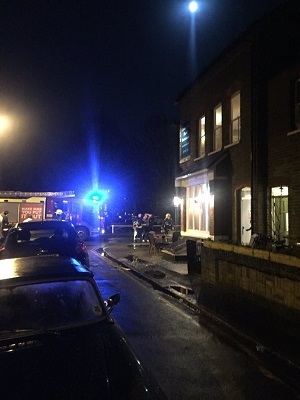 It happened around 8.45pm and the impact of the blast blew out the kitchen roof, windows and doors. 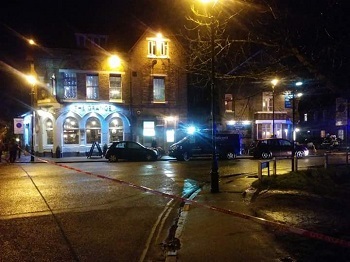 Pub-goers from the nearby Grange pub were evacuated and roads closed as emergency services dealt with the situation. 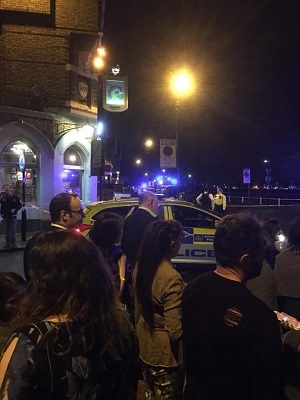 Acting Head Chef, Will Dean, 22, was injured in the blast but immediately cared for by Doctors who had been dining in the restaurant. He has been taken to hospital and is being treated for burns. Will's father, Grant Dean has told us that he is travelling back from New Zealand and says Will has now been transferred to a specialist unit in Swansea. He says he is also very grateful to the first responders and the doctors and nurses now treating his son. Charlotte's Place is expected to be closed for some time whilst damage is assessed and then repairs will be undertaken. Bookings will be transferred to Charlotte's W5.